The rare opportunity to own a spacious home in an incomparable location. 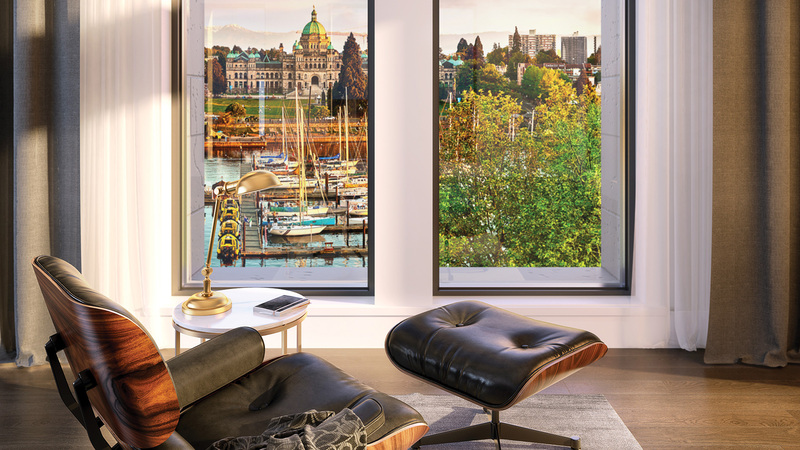 The soaring ceilings and towering windows at Customs House create light–filled spaces that illuminate the elegant interiors and the finest fixtures and finishes available. 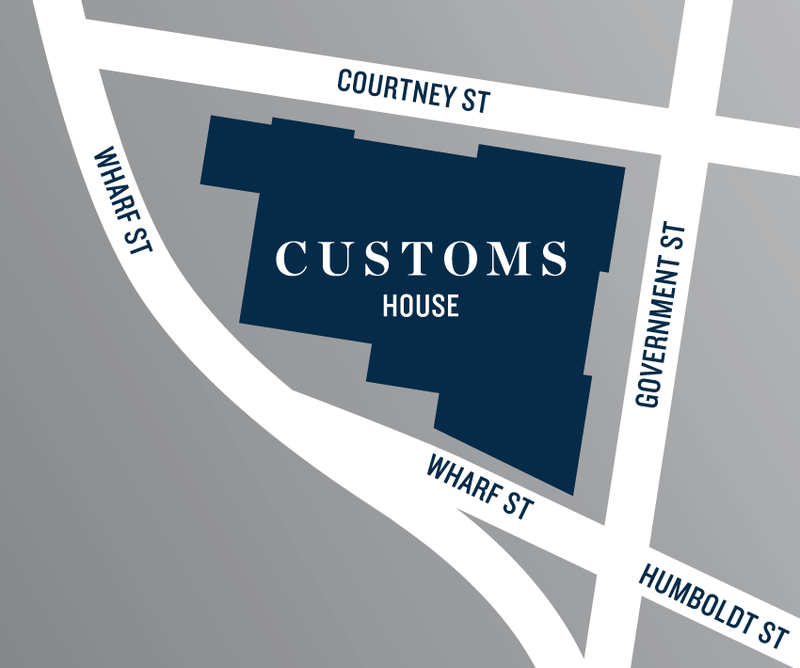 A century–old heritage structure, a new seven–storey addition and an irreplaceable location at the heart of Victoria’s world–famous Inner Harbour — Customs House will bring a new level of luxury to the city. 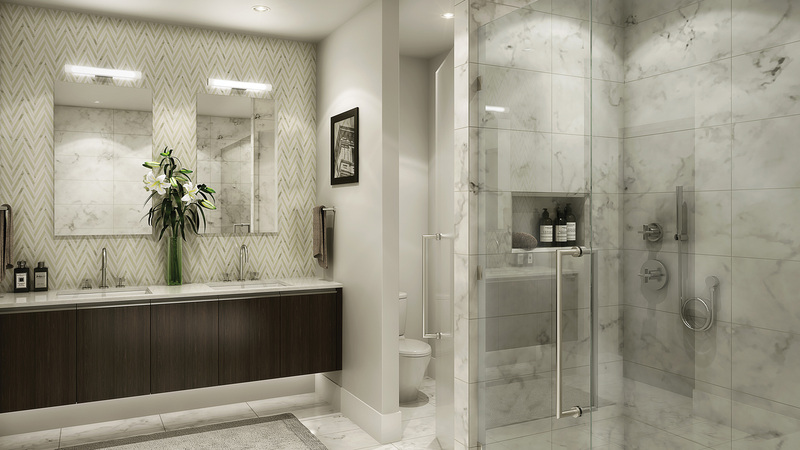 Design and detail take centre stage at Customs House. 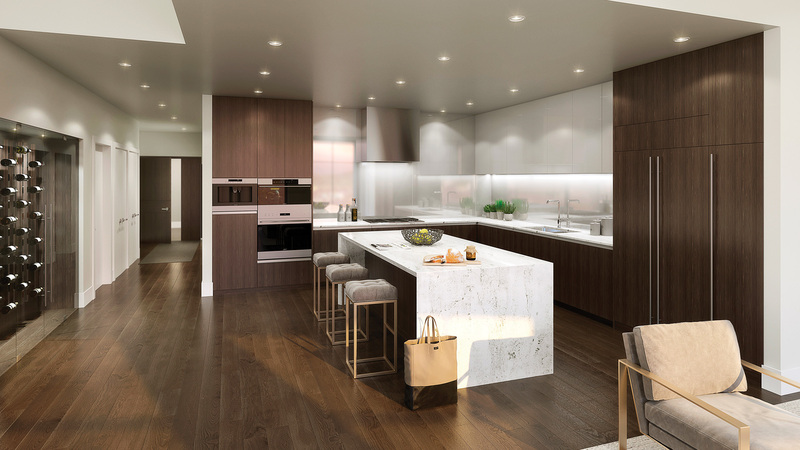 With soaring ceilings, open floor plans and the finest features and finishes, the residences at Customs House are an inspired tribute to a landmark location.